We have over 11 years experience working with insurance companies on hail and wind claims in Houston and the surrounding areas. In many cases, we have assisted insurance companies with identification of damage and estimating the claim. We know what to look for, how to process your claim and make sure you get the funds necessary to compensate for your losses. 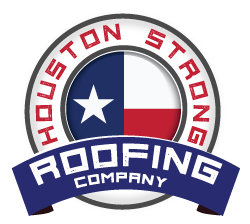 Houston Strong Roofing L.L.C. 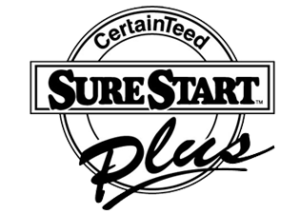 has handled thousands of insurance claims. You are in good hands with our knowledgeable staff. We will be glad to help you with your claim and explain anything you may have questions about. If you already have a claim, you can contact us for a free, no obligation claims assessment. Each roof and situation are different, however, your claim will be handled the same no matter who you are insured through. Insurance companies typically obtain your replacement cost by multiplying the fair market value in your area by the amount of roofing you have to replace. Below are some common questions consumers have about insurance claims. If you have additional questions, please contact us for further assistance. We are always glad to help.